Award winning editor Danielle Boesenberg graduated from the UNSW  College of Fine Arts  (Media Art) with a BFA and began working in advertising, in-house for Singleton Ogilvy & Mather. She soon moved to Plush Films where she cut a wide variety of campaigns for some of Australia’s leading brands. After branching out into light entertainment, she then refocused her talents on drama and documentary. A graduate of the prestigious  Australian Film Television and Radio School, projects she’s edited have screened at film festivals around the world, including Berlin, Toronto, TriBeCa, Palm Springs, Cannes, Sydney, Melbourne and Heartland IFF. 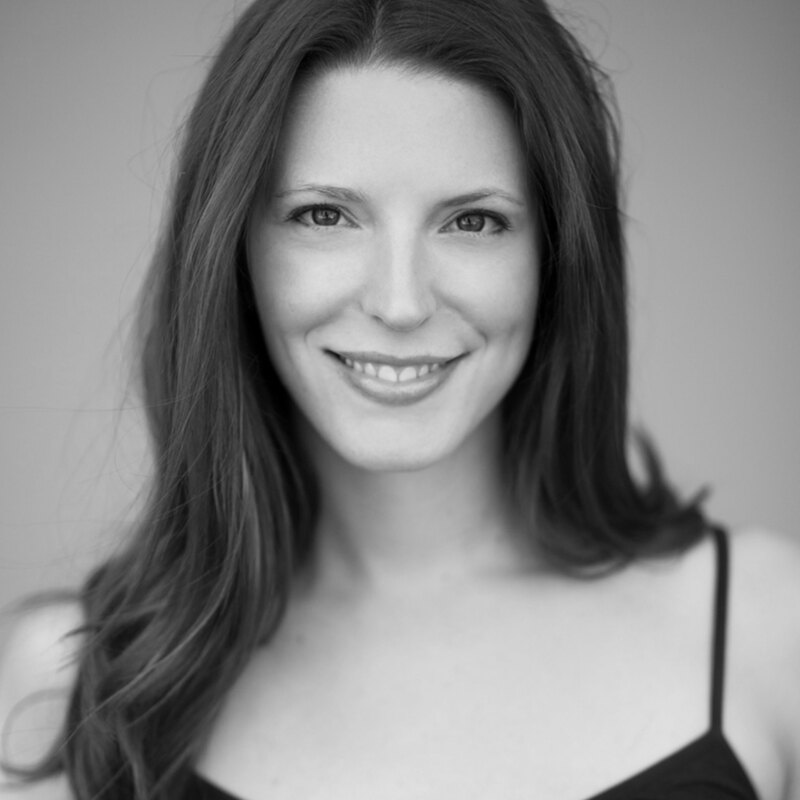 Nominated for Australian Screen Editors’ Guild  Award for her work on Kiss in 2011, Danielle was nominated again in 2014 for her work on Guinea Foul music clip Little Death (Make it Rain) and again in 2017 for the award winning web series Attack! Attack! Art? 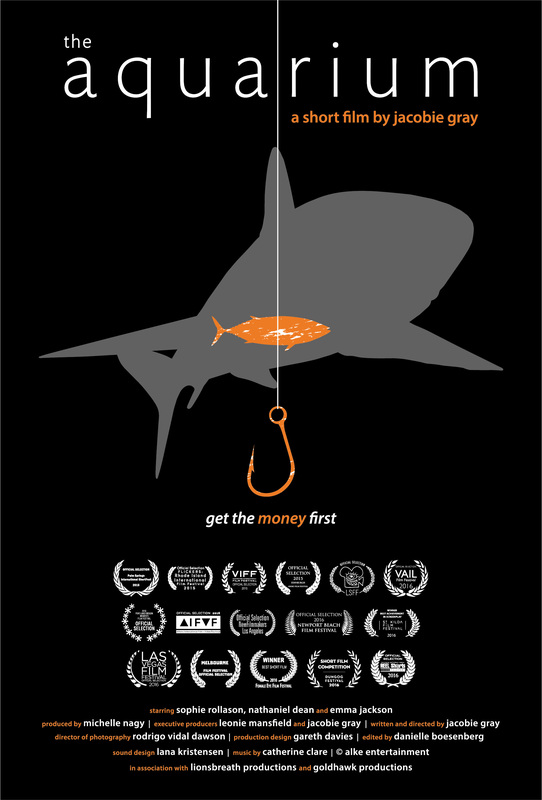 She won the 2015 ASE award for best editing in a short film for The Aquarium. She was awarded a special mention at Flickerfest 2019 for best editing in a short film for Birdie, which was acquired by Fox Searchlight after screening at Toronto film festival. Danielle’s other recent work includes Snow, one of the four inaugural Lexus Australia Film Fellowship films, The Funny Ones, which screened on the ABC for the International Day of the Girl, and two of the Generator Emerging Filmmakers’ Fund films funded by SBS and Create NSW, which screened on SBS in 2018. 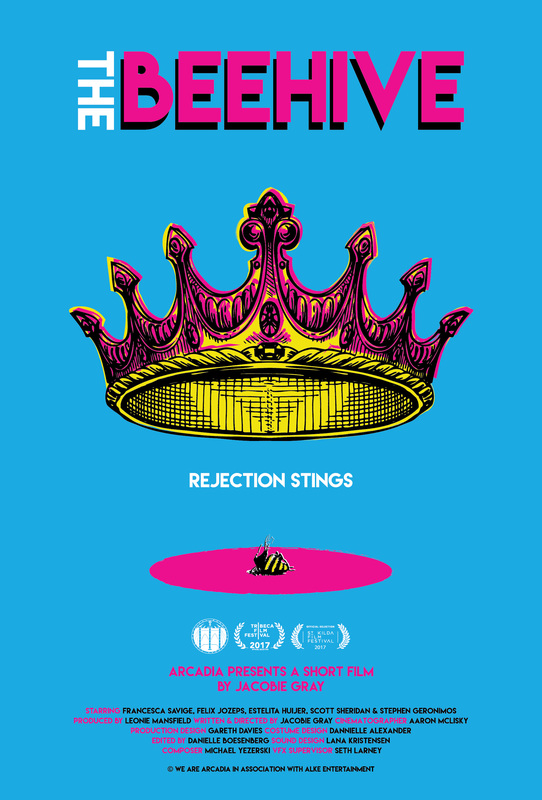 She has just completed work on St. Augustine and Dust Devil, which will screen at Hot Docs 2019. A Queensland University of Technology acting graduate, Jacobie transitioned into talent management and casting before coming full circle creatively to work as a writer/director in 2010. Based between Los Angeles and Sydney, Jacobie is co-host and creator of The Short Film Pod, a podcast about the ups and downs of short filmmaking, and has most recently directed a music video for LA based pop singer Liz Huett. Jacobie’s three short films have enjoyed international success with her latest work The Beehive, based on the relationship between 1960’s pop icons Andy Warhol and Edie Sedgwick, premiering at Tribeca Film Festival in 2017. Her second short film, The Aquarium, won Best Short Film at Female Eye Festival, Best Achievement in Screenplay at St Kilda Film Festival and The Australian Screen Editors Guild Award for Best Editing in a Short Film. 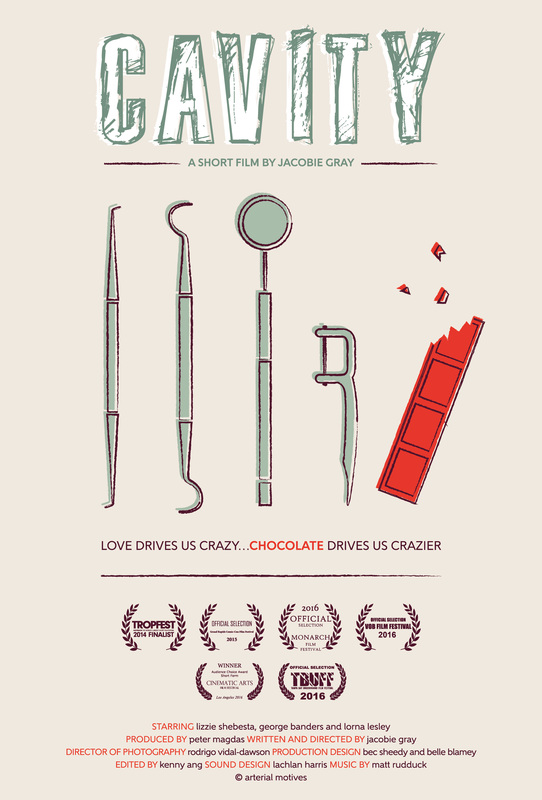 Her debut short, Cavity, was a Tropfest Australia Top 16 finalist and won the Audience Choice Award at Cinematic Arts Film Festival in 2016. Jacobie is currently developing her first feature film. 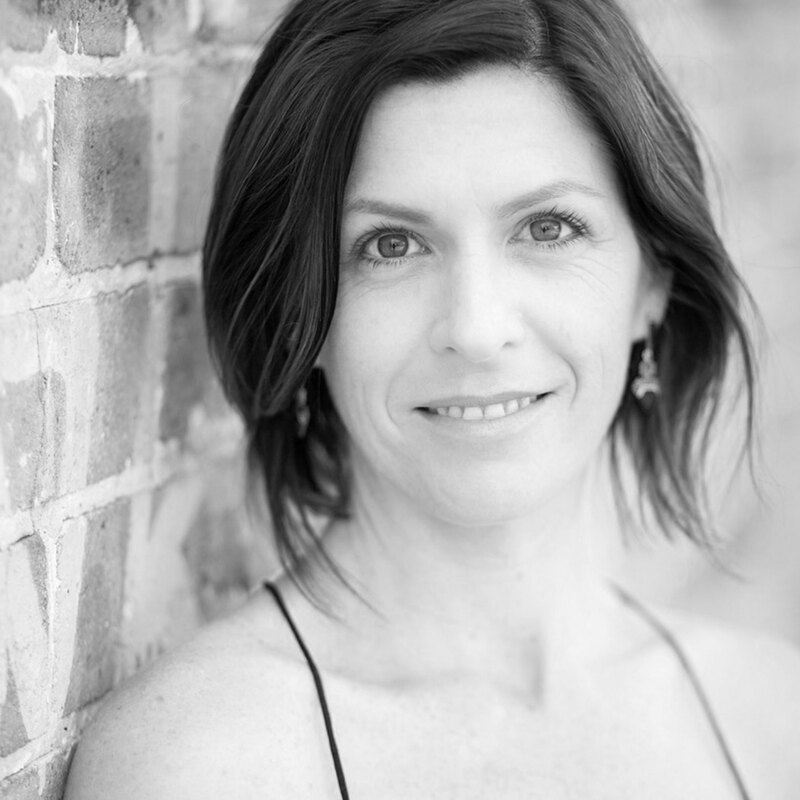 For theatre, Jacobie directed Michael Frayn’s Wild Honey and What it Feels Like (QUT) and was assistant director on The Seafarer (Darlinghurst Theatre Co), The New Electric Ballroom (Griffin Independent), The Dark of the Moon(ACTT) and A Streetcar Named Desire (QUT). Jacobie has also studied at UCLA Extension, AFTRS, Metro Screen and Stella Adler School of Acting (NY).